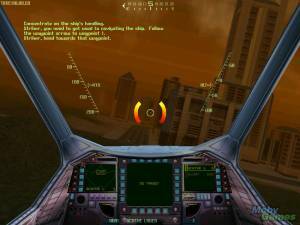 Descent: FreeSpace — The Great War is a 1998 space combat simulation IBM PC compatible computer game developed by Volition, Inc. when it was split off from Parallax Software. 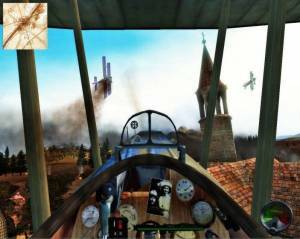 Published by Interplay Entertainment, it is also known as Conflict: FreeSpace — The Great War in Europe. 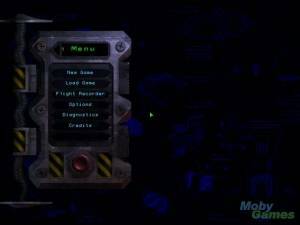 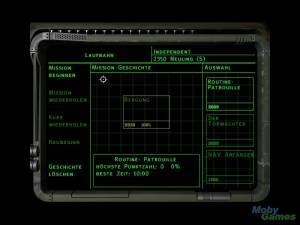 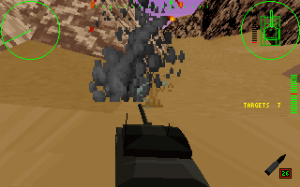 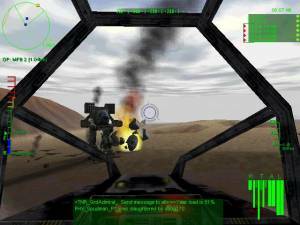 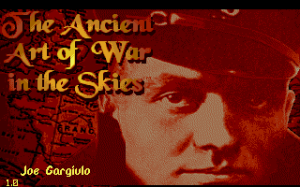 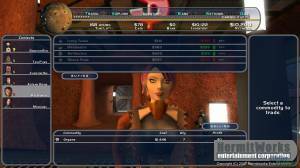 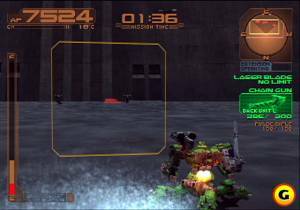 In 2001, it was ported to the Amiga platform as FreeSpace — The Great War by Hyperion Entertainment.